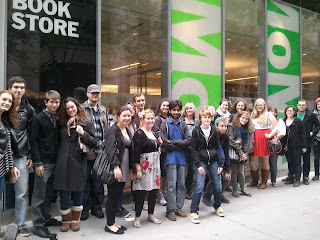 Last Sunday, I led 25 first-year students to the Museum of Modern Art as part of our Explore Next Door program. 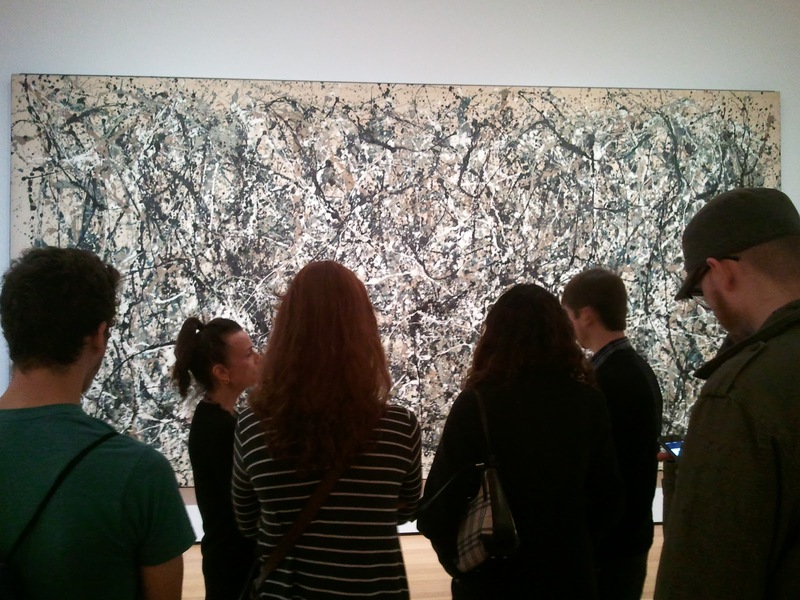 We broke up into two smaller groups and participated in a guided tour that highlighted some of the museum's most famous pieces. 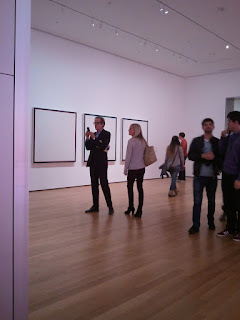 It seemed as if everyone was at the museum on such a beautiful fall day... including actor Bill Nighy (of Love Actually and Pirates of the Caribbean fame) whom I bumped into (see picture 3)!